This statement is the Conservative government’s latest attempt to silence activist groups and organizations in Canada that act or speak in support of the basic human rights of the Palestinian people. While Kenney’s statement claims to value “free exchanges of ideas” and “academic dialogue,” his targeted condemnation of Israeli Apartheid Week events on Canadian universities this week (and in previous years) is a blatant attempt to shut down free expression for Palestine solidarity on campus. defendfreespeech.ca: Defend Palestine House. Defend free speech. 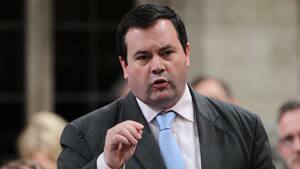 Stop Jason Kenney’s attacks on Palestine solidarity. Palestine House has become the latest target of Jason Kenney’s ongoing attacks on free speech rights and Palestine solidarity in Canada. Last week, Palestine House was informed by the Department of Citizenship and Immigration, including its minister, Jason Kenney, that all funding for Palestine House’s immigration settlement program had been cut. Before Kenney’s announcement, department officials had praised Palestine House, a Palestinian cultural and educational organization based in Mississauga, for its highly successful settlement program. 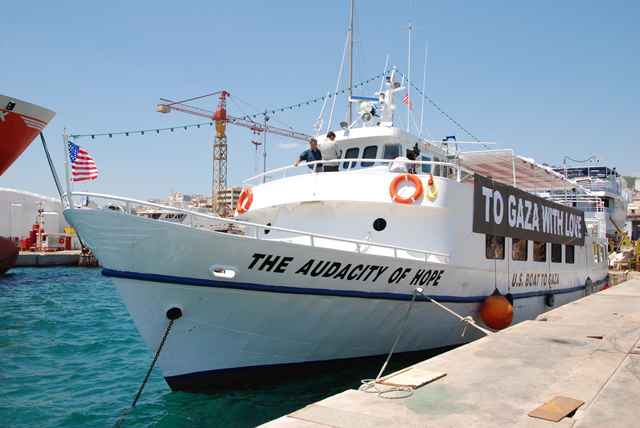 A bill introduced in the United States Congress last month would require the State Department to investigate “The sources of any logistical, technical, or financial support for the Gaza flotilla ships, including the Audacity of Hope, that were set to set sail from Greece on July 1, 2011. 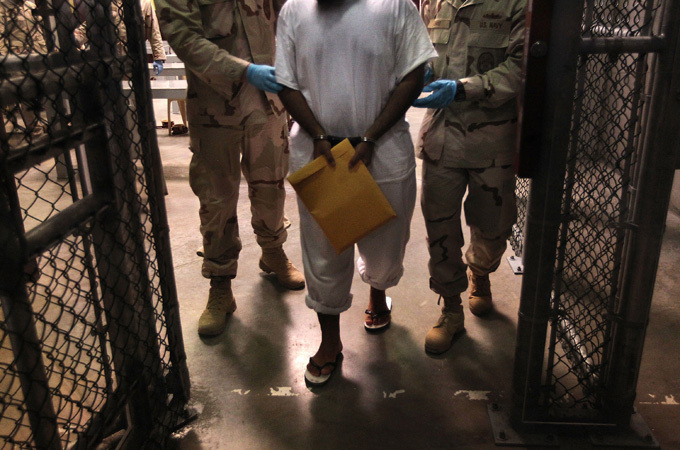 The bill, which contains numerous inflammatory and unsubstantiated claims from an Israeli “anti-terrorism” organization, would further criminalize American citizens’ solidarity with Palestinians (link) .